The process of screeding a floor is relatively straightforward. A well-blended mixture needs to be applied to a floor base to form a sturdy sub-floor that can take on the final floor finish or act as a final wearing surface. 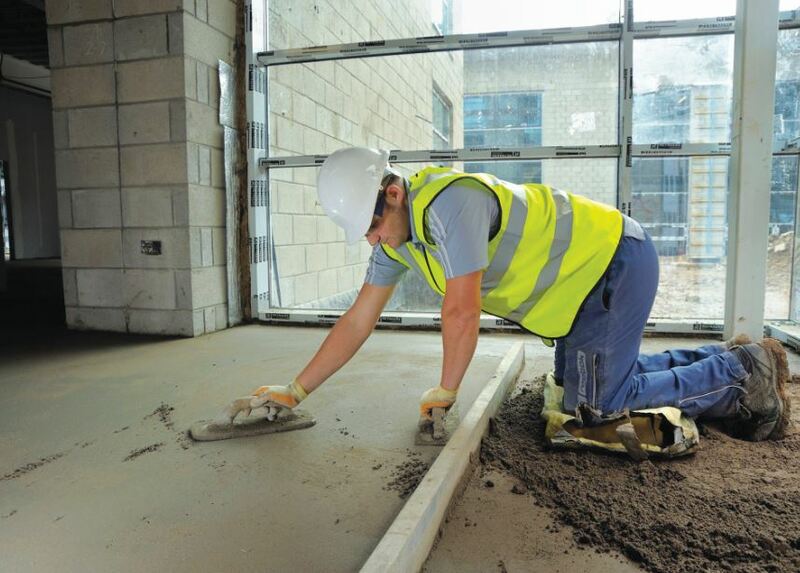 While this process may sound simple, there is a lot more to screeding than simply trowelling on the mixture, says Darryl Gray, Director of Diamond Products. As one of the most vital steps in the flooring installation, one needs to pay particular attention to the products and process that is followed to ensure the quality, finish and durability of the floor. “Where a well laid screed can extend the life of a floor and do wonders to its quality, a failed screed can drastically affect the quality of the floor and could be an immensely expensive issue with drastic measures being essential to revive it to an acceptable condition,” says Darryl. With the different types of screed options available, it could be a laborious task to arrive at a decision quickly. Working closely with all contractors involved, starting at the design stage, it is important to consider all screeding options available, what each option has to offer and how well it fits in with the particular application. “This knowledge empowers the client and the built environment professional to make an informed decision,” concludes Darryl. For more information, contact Diamond Products on +27 (11) 552 8310 or via www.diamondpc.co.za.